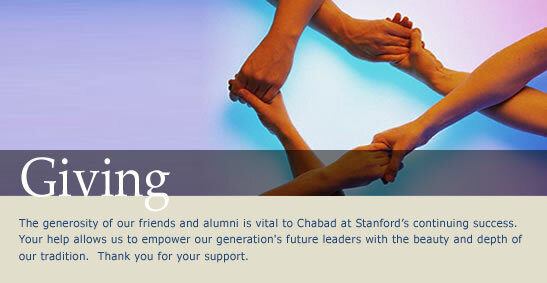 This form enables you to send a secure donation to Chabad st Stanford via credit card. To donate fill in your details on this form and then press the "Donate Now" button for us to process your donation. All credit card transactions on this page are secure.